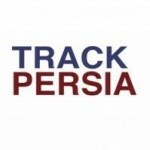 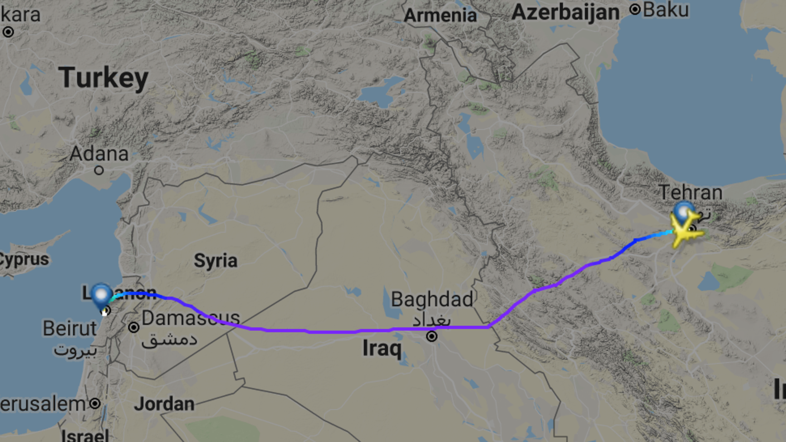 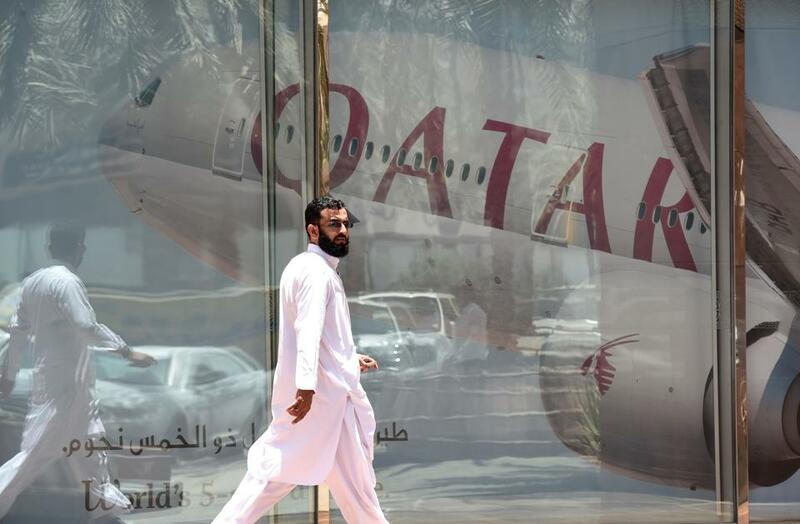 Qatar Airways will add more flights to Iran from January, the state-owned Gulf airline announced on Monday just weeks after the United States re-imposed sanctions aimed at crippling Tehran’s economy. 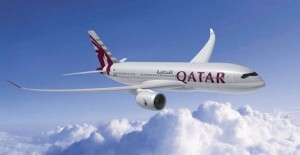 “These latest launches are further evidence of Qatar Airways’ commitment to Iran, as well as the expansion of our network in this thriving market …,” Qatar Airways Chief Executive Akbar al-Baker said in a statement. 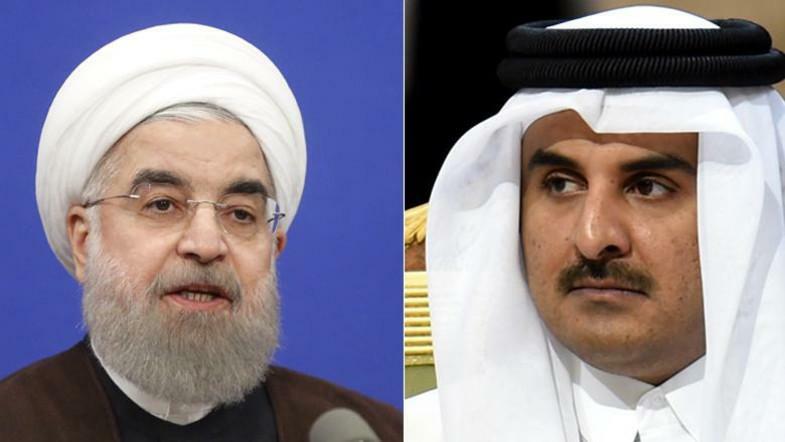 The United Arab Emirates, a US partner in the Gulf region that staunchly opposes Iranian foreign policy and swiftly backed Washington’s decision, has said it is fully complying with the sanctions. 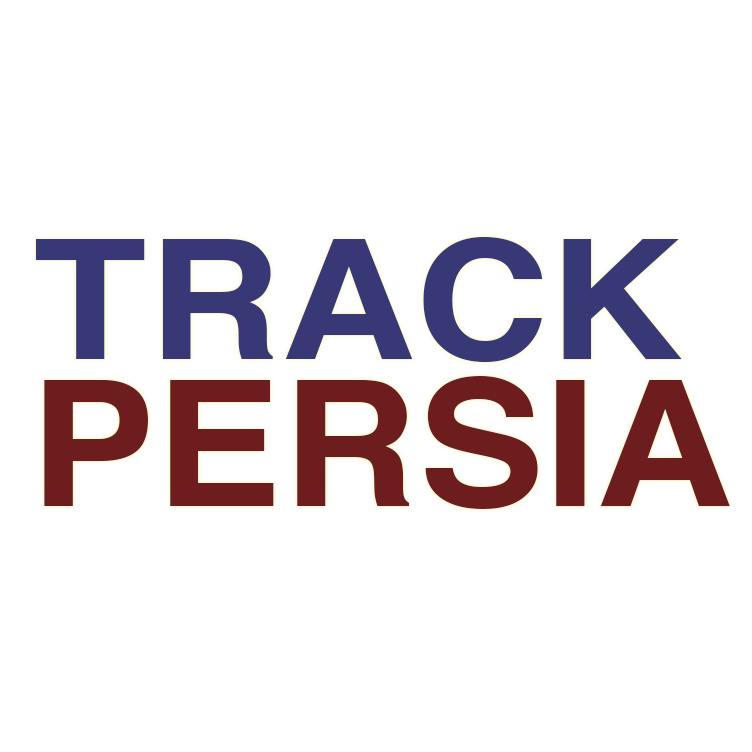 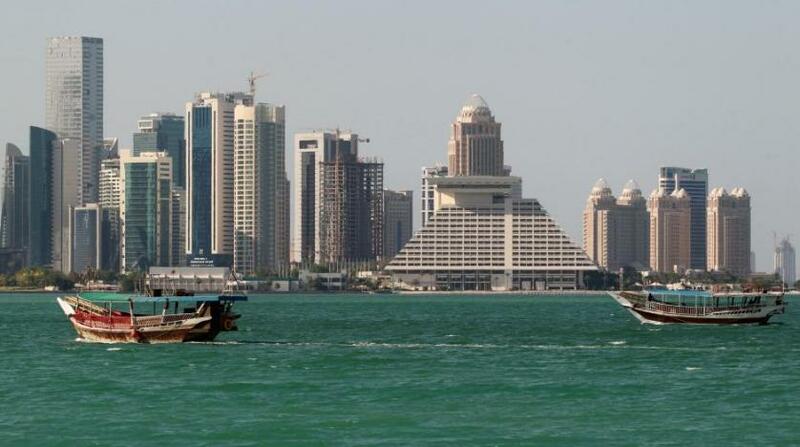 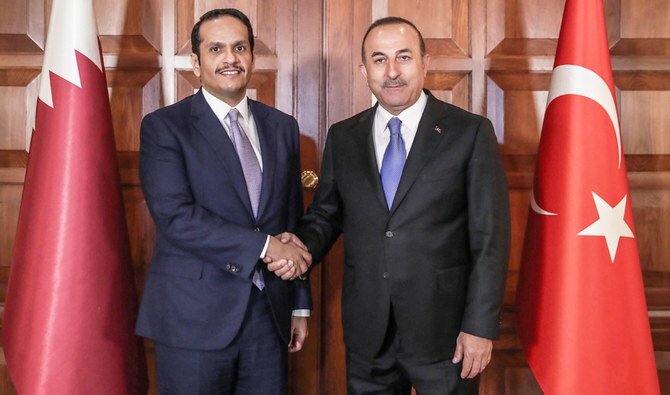 Qatar has forged closer economic ties with Iran since June 2017 when neighbors Saudi Arabia, Egypt, Bahrain and the UAE cut political and economic ties with Doha, accusing it of supporting terrorism.